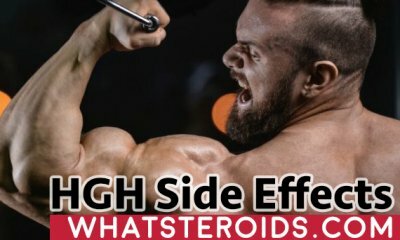 When was the last time you bought supplements? Guess pretty recently if you are like other 150 millions of Americans who take supplements on regular basis. Have you paid attention to labels and what’s written there? Are you concerned with ingredients listed there, their amounts and if there is a research on them? How much you know about supplements manufacturing and are you interested in this subject at all? If not, you should be. Because this is not only about your health, but about body improvements, you are so willing to achieve. 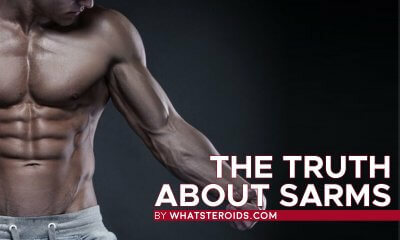 Tested supplements are proved to be of high quality and really help in achieving your goals. 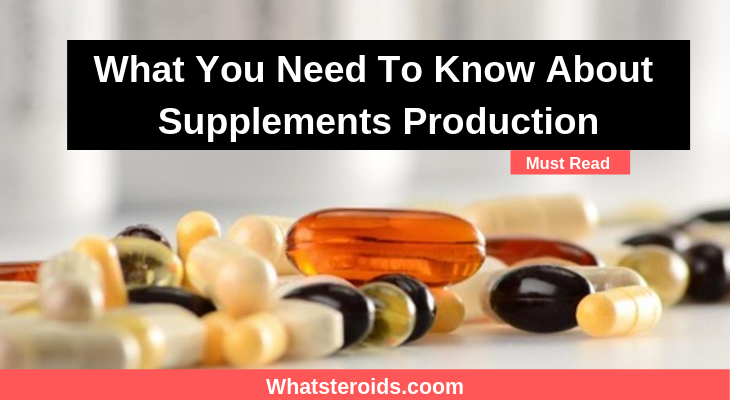 If you are not sure what to look for when picking a supplement off the shelves - read this article and bookmark it to have it at hand next time you are researching supplements market. The U.S. Food and Drug Administration (FDA) controls dietary supplements along with manufacturers and sellers. 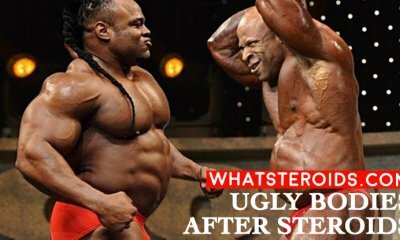 It has the authority to retrieve supplements that are contaminated, unsafe or contains false ingredients. FDA doesn’t control the supplements quality before they hit the stores shelves. Therefore, before a supplement is declared contaminated or unsafe, a number of people have bought it already and use it. 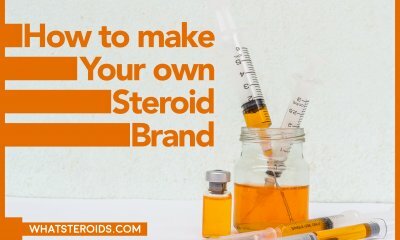 So how to avoid paying money for a supplement full of fake ingredients or underdosed that by no means can help you with your gym goals? The best advice is to look for brands that are transparent, pay big attention to researchers, testing and verification and offer detailed information on each product on their website. 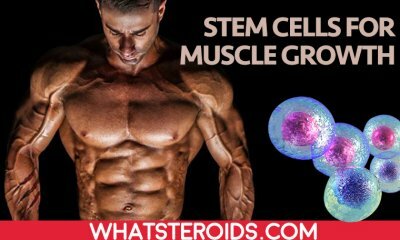 Click Here to Know More About supplements. 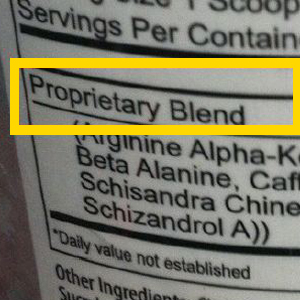 Every supplement should include the entire list of ingredients it contains. More than this, substances should be listed according to the amount used: from the highest to lowest. 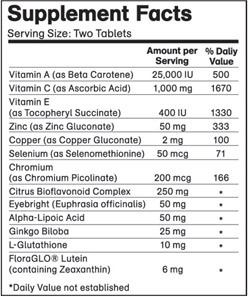 This makes easier for a consumer to identify which substance is the biggest part of this supplement and be sure it’s exactly what he or she needs. In most of the cases, it doesn't happen. You may find this terminology on the product label. It used to keep product formulation secret, but it also covers the real amount of substances included. The reason for this is that some ingredients cost a lot of money and companies use to include it in lower dosage and mask it under proprietary blends. Even this is not risky for your health, you may be disappointed with the results in the gym. On the other hand, many substances work synergically, enhancing the properties of other components. This is great and this is available for anabolic steroids too. Since DFA doesn’t require manufacturers to list each of them, be cautious with products that contain caffeine, yohimbine, or synephrine. Taking to much of it can cause dizziness, insomnia or other health problems. 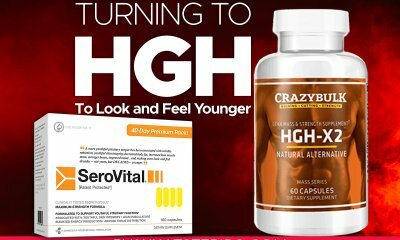 Select supplements backed up with researches. As a user, you have the right to know if the selected supplement has been researched or the ingredients it uses. Solid manufacturers rely upon third-party study companies to analyze their products and use it as a strong point when selling them. 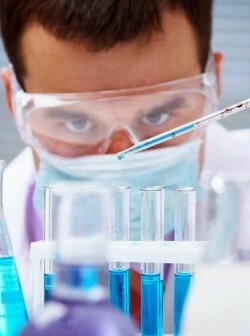 Researches made on animals don’t make a product safe to use. It has to be done on a human, with detailed info about dosage and effects. Also, the dosage used in the study and proved to be safe has to be mentioned on the product's label and no other. Manufacturers should test their products before making available for sale. This cost money and most of the companies avoid to do it. 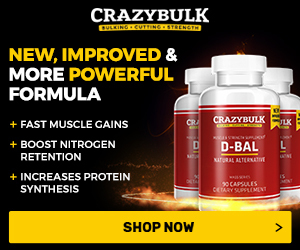 In results, low-quality supplements are available for sale online or offline and this situation continues till DFA analyze the product and come to conclusion to exclude from commercialization. 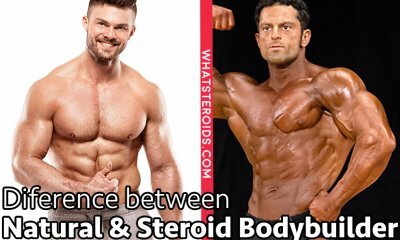 Save your money and stay healthy by purchasing only high-quality supplements from authorized manufacturers. In order to do so pay big attention to labeling and what listed there, look for studies and research done on product or ingredients it contains. Search the Google for what people are telling about one or another product and what references they use. The more clear and detailed information you get about the supplement - list and amount of each ingredient, directions for use, potential side effects, reference to actual or previous studies - the higher chances that this product would help you to reach your goals. This is a great post. I believe, just like with food, we should also know how supplements or anything that we take in are made of.